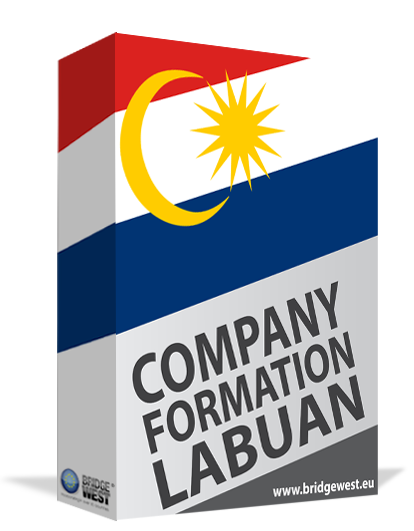 There are many offshore companies which are registered with beneficial owners in Labuan. This is a legal term through which a person or a company enjoys the advantages or the possession of ownership and specific property rights. When it comes to the disclosure of such information, there are special cases in which the beneficial owner is revealed to the public. We invite you to talk to our team of company formation agents in Labuan and find out details about the disclosure of beneficial owner of a company in Malaysia. A beneficial owner of a company in Labuan can be both a natural person or a company with a specific share in a firm, control or certain voting rights. For instance, if the shares of voting rights are 25% or less, this means that an individual can be considered a beneficial owner. In the cases with 15% ownership in the company, the beneficial owners can participate in choosing and appointing the board of managers in the firm. The beneficial interest held in a company in Labuan is normally calculated and registered with the entitled institutions in charge of company formation. What information about the beneficial owners need to be registered? • the police or other investigation institutions in Malaysia or from abroad can solicit information about the beneficial owners of a company in Labuan. We invite you to get in touch with our team of company formation specialists in Labuan and ask about the disclosure of beneficial owners of companies in Malaysia. You can also ask for details about how to open a Labuan trust company. As mentioned above, the beneficial owner of a company in Labuan can own and control a company even if the title of specific properties is found and registered on another name. Complete transparency is offered at the time the beneficial owners of a company in Labuan are registered in Malaysia. There are also cases in which the owners are kept in complete confidence, meaning that offshore companies can have foreign owners for which the private matters are not available for public disclosure. The beneficial owners can be accessed if a request is made in this sense and if such information, from varied reasons, is not available to the public. The transparency provided by companies with beneficial owners is helping the authorities fight against corruption and business crimes in Malaysia. Illegal business matters or any suspicious operations of companies are in the attention of Malaysian authorities who continue to fight against the phenomenon. The disclosure of beneficial owners of a company in Malaysia is also necessary for financial institutions and for accounting purposes in order to provide transparency when it comes to the profits of a registered firm in Labuan. The beneficial owners of real estate assets in Malaysia can be protected and cannot be publicly displayed. In such cases, trustees or other legal entities may act as legal owners of varied properties in Labuan. There are many foreign investors who want to protect their real estate assets and appoint family members as beneficial owners, however, such situations are in the attention of the authorities who must act in agreement with the applicable legislation. Foreign investors who are interested in opening companies in Labuan can solicit the support of our company incorporation representatives who can handle the requirements with the entitled authorities. Instead of dealing with possible misunderstandings, mostly related to the language or the legislation in Malaysia, it is recommended to talk to our specialists and ask for support. Please do not hesitate to contact our team of company formation agents in Labuan and ask for complete information about the disclosure of beneficial owners of a company in Labuan.